If beef roast comes in netting or is tied, remove netting or strings. In 4- to 5-quart slow cooker, place onions. Place beef on onions. In small bowl, mix diced tomatoes and tomato paste; pour over beef. Remove beef from cooker; place on cutting board. Use 2 forks to pull beef into shreds. Return beef to cooker. Spoon about 1/2 cup beef mixture onto each bun. Top each with 1/4 cup cheese. 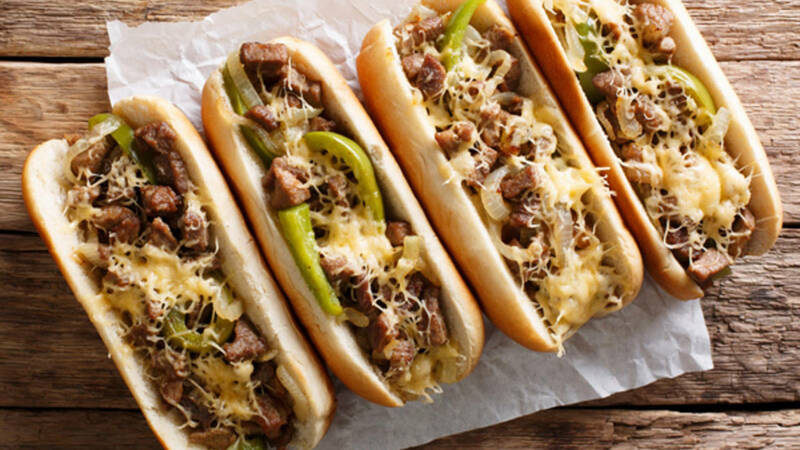 Variation : Spoon the beef over hot pasta instead of buns and top with grated cheese for an Italian-style supper.